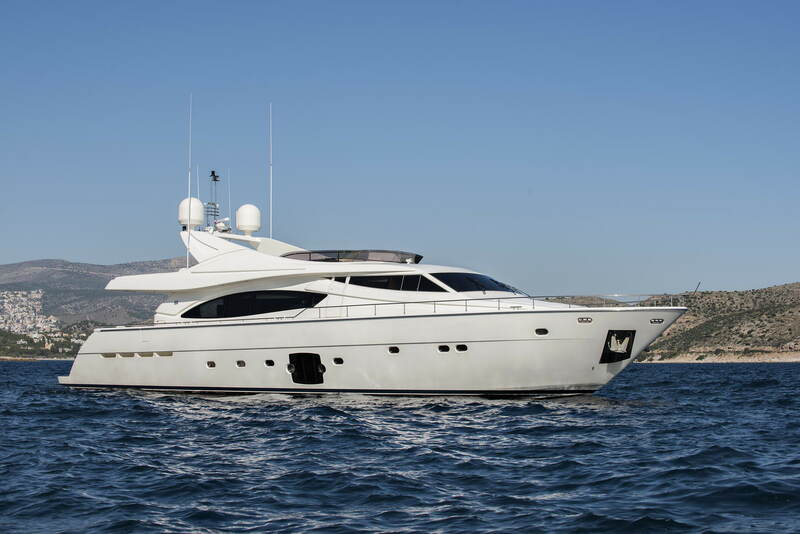 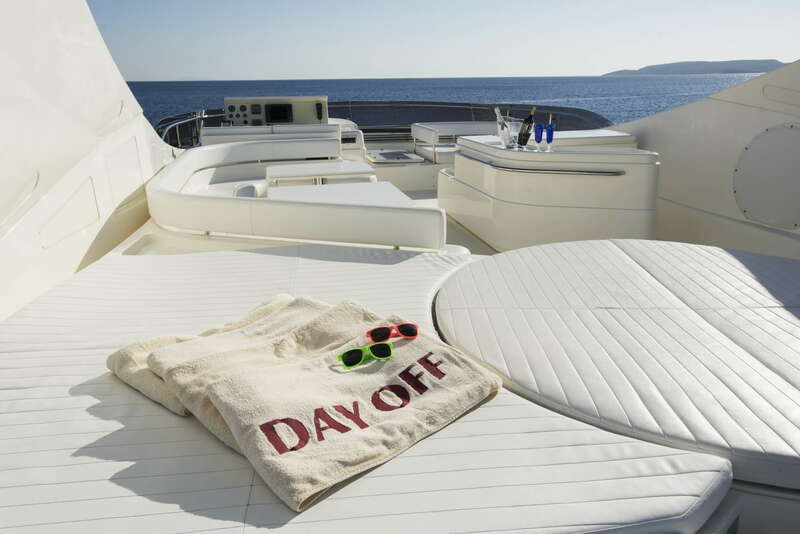 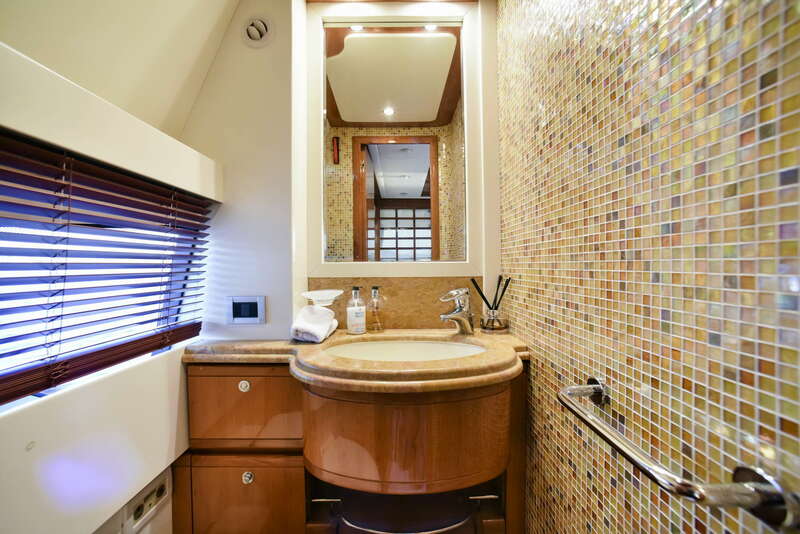 ‘Day Off’ is a 88.68ft /27.03m Ferretti 881 motor yacht built in 2006 by Ferretti. 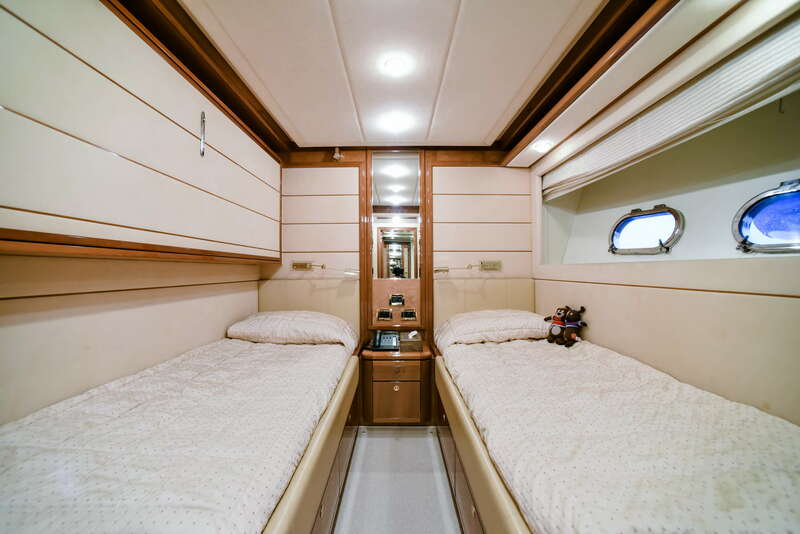 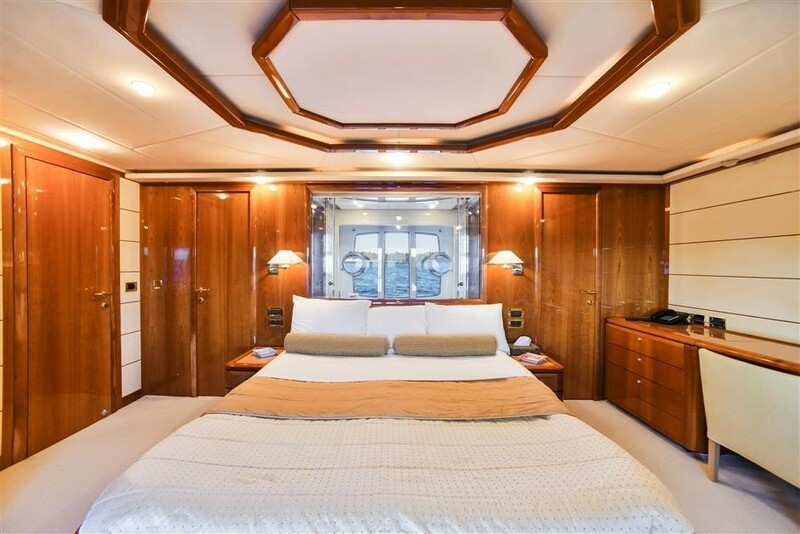 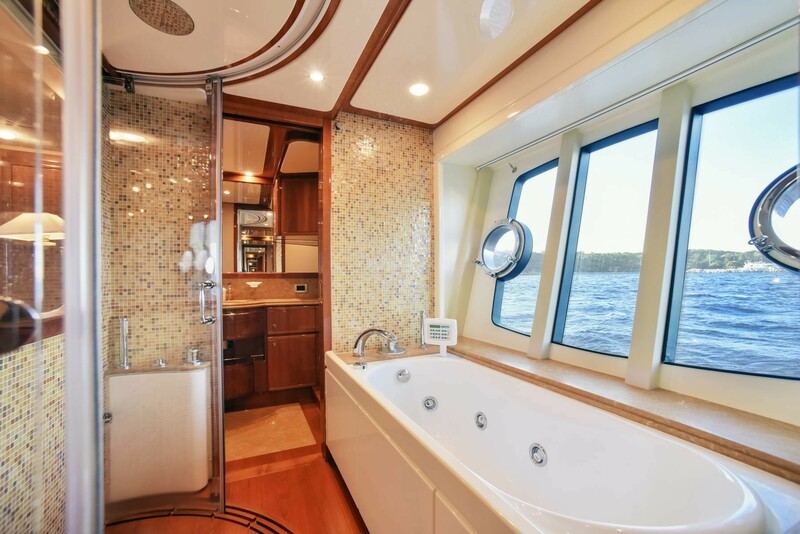 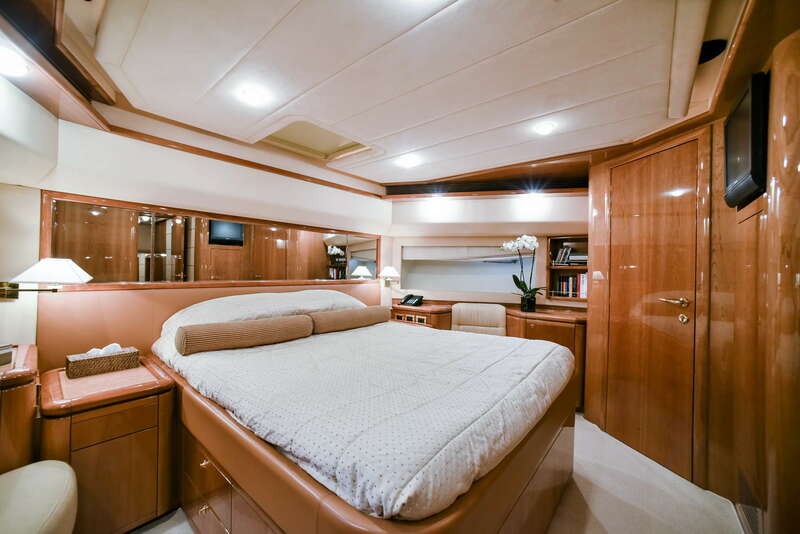 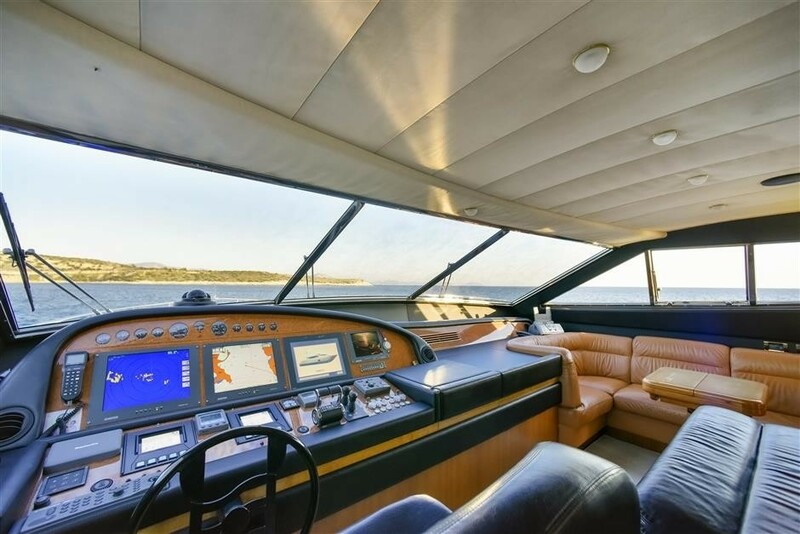 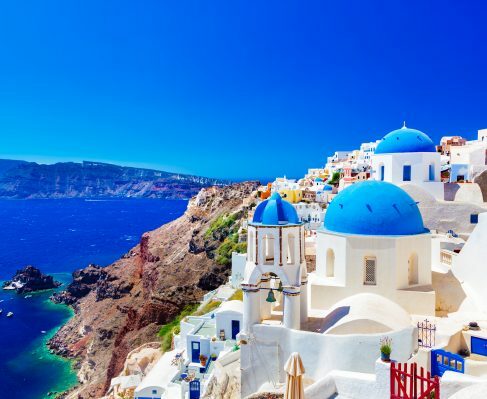 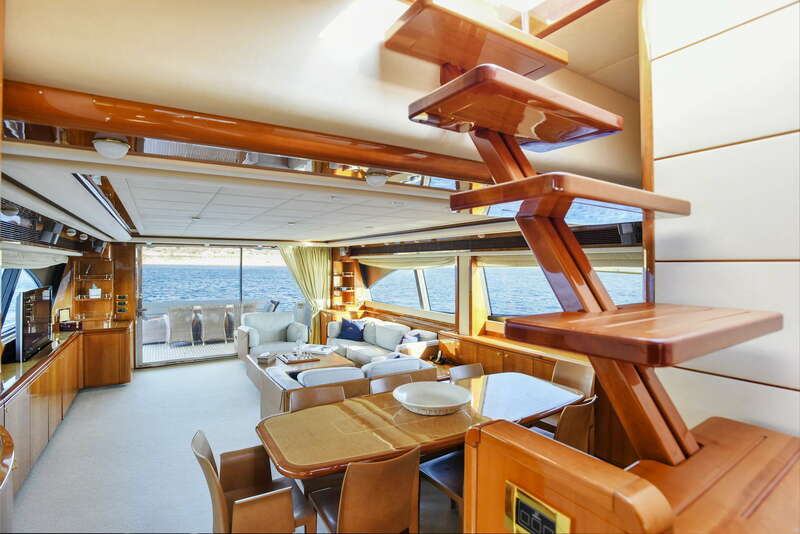 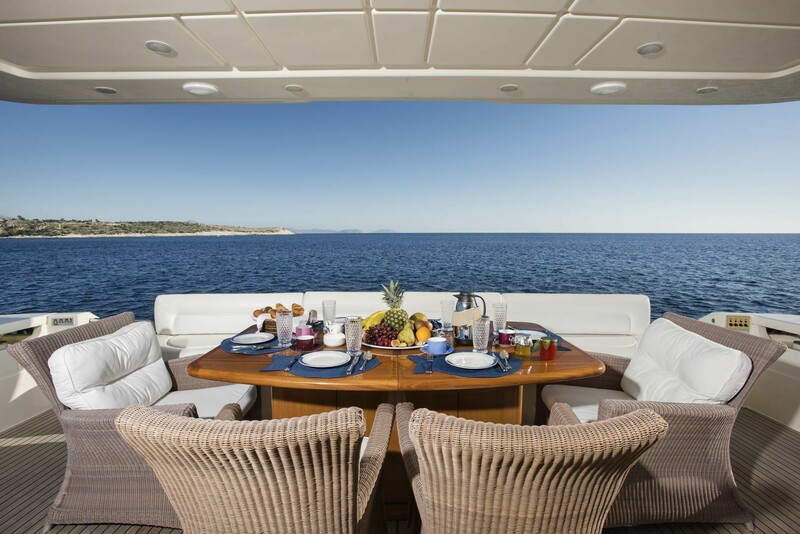 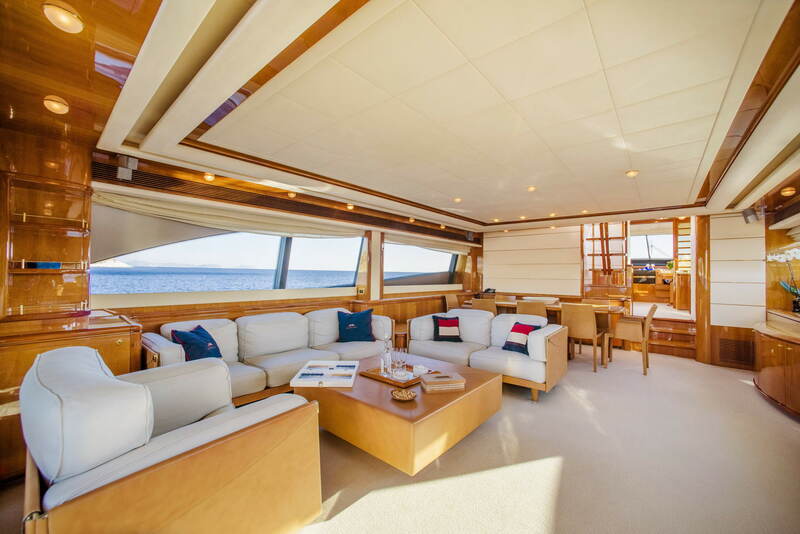 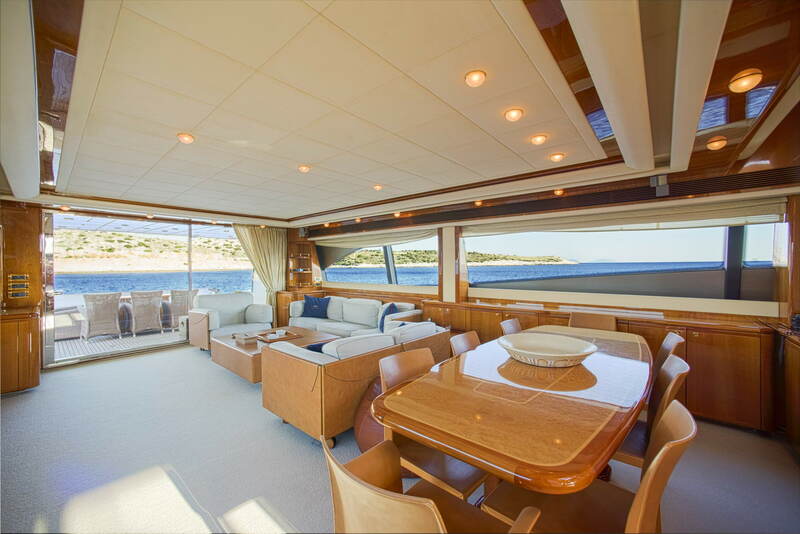 Zuccon has created sumptuous interior and exterior design, and she is a popular choice for those seeking a memorable charter vacation experience. 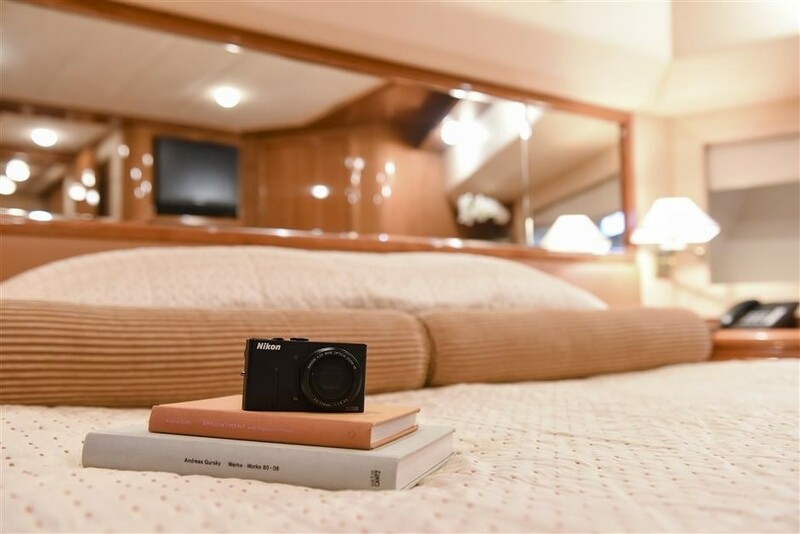 Day Off’s stylish interior layout sleeps up to 10 guests in 4 rooms, including a master suite, 1 VIP stateroom, 2 twin cabins and 2 Pullman beds. 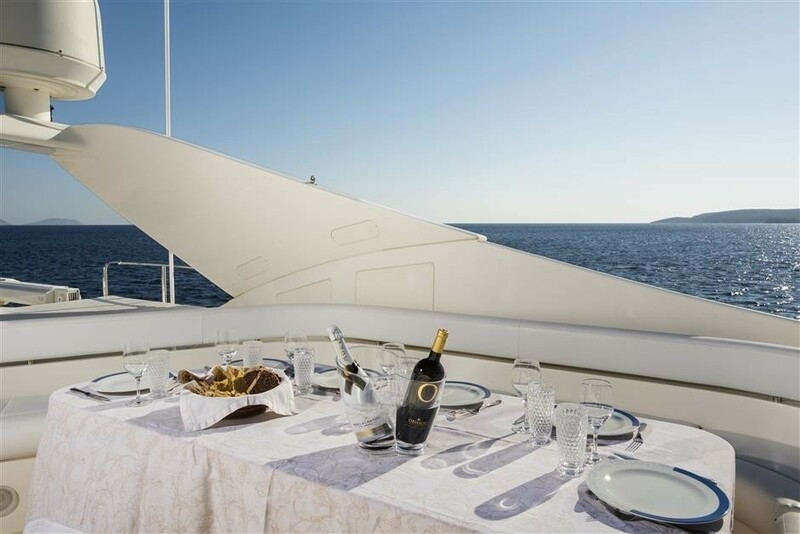 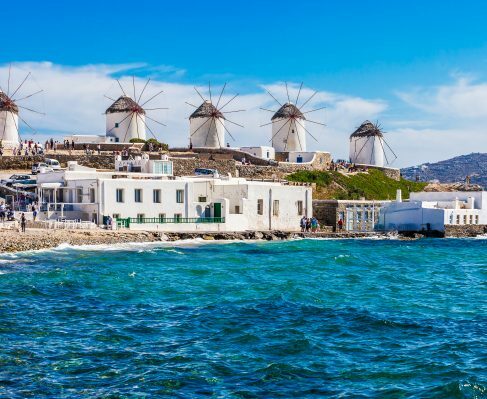 She is easily capable of carrying up to 4 crew members onboard to ensure you and your guests enjoy the most enjoyable experience, and make use of all the available amenities. 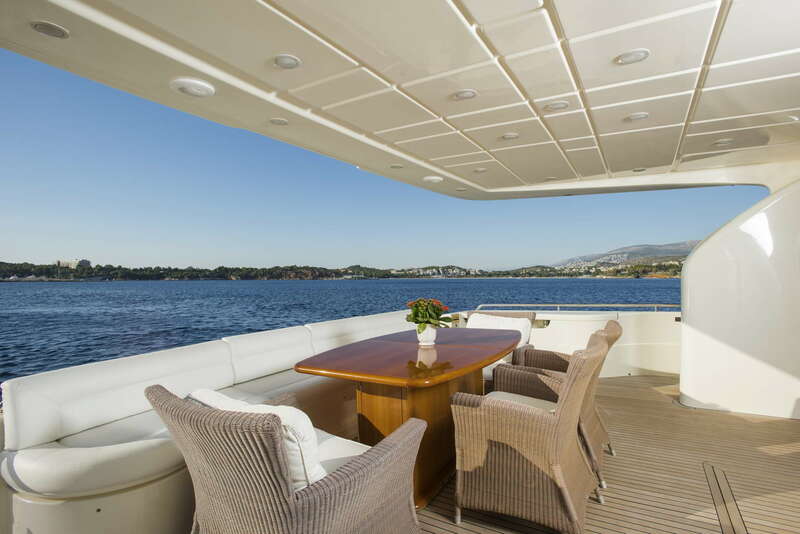 She is built with a GRP hull and GRP superstructure, and has a maximum speed of 31 knots flat out, with a cruising speed of 25 knots. 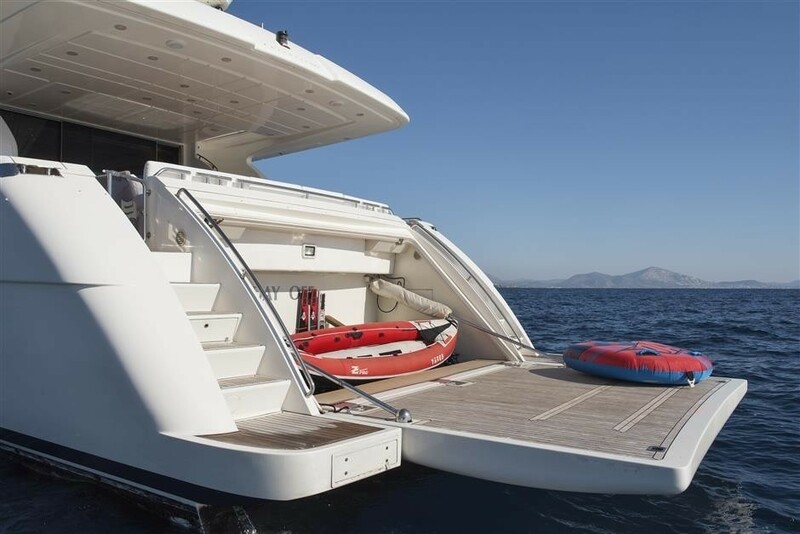 If you’re looking for thrills and spills, check out toys including 4 x foldable Bikes, 1 x 2 Person Kayak, Water-Skis, Snorkelling Equipment, and a Doughnut.